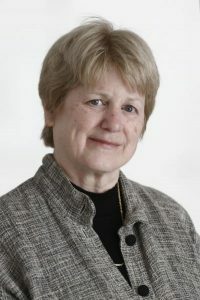 In this episode we have a very special interview with leading geneticist Mary-Claire King from the University of Washington in Seattle. Mary-Claire’s work has spanned a wide range of topics, from comparing chimps and humans to finding the first breast cancer gene to reuniting families that have been torn apart. Listen and download now from GeneticsUnzipped.com, plus full show notes and transcripts.